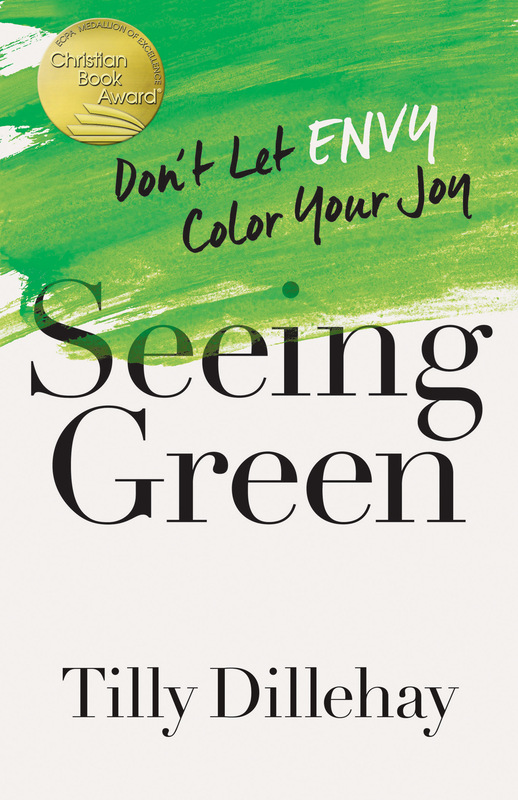 "In this helpful book, Dillehay, encourages women to stop feeling guilty and control their unhealthy emotions by understanding that envy is a part of human nature. Dillehay combines personal experiences and scriptural lessons to get to the root of jealous feelings, using different techniques and stories for each type of envious situation...With practical steps, such as mindfulness exercises, the book asks readers to keep their eyes focused on God instead of worldly desires. Christians burdened by envious thoughts will find a wealth of useful information."